Denim. A trend that seems to reappear each season with a different style but this time it seems to be bigger than ever. It’s taken over the catwalk and it’s finally made it’s way to the high street. 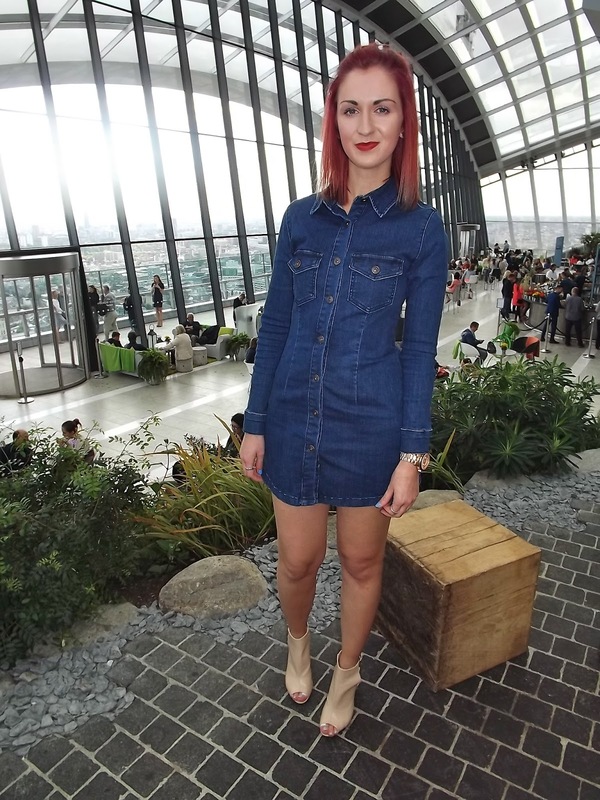 Denim shirt style dresses are really popular at the moment and such an easy look to pull off. It’s such a simple piece which can be worn anywhere and everywhere. There are so many different style denim pieces out at the moment that there is something for every occasion. A denim dress can last you a lifetime as it’s a go-with-anything item and a trend that never seems to disappear. I bought this beauty in Primark for just £14. If you want a dress similar but a little more looser than check out this forever 21 beauty! There are amazing dupes of The Pixie from Alexa Chung for AG or even Miss Selfridge. 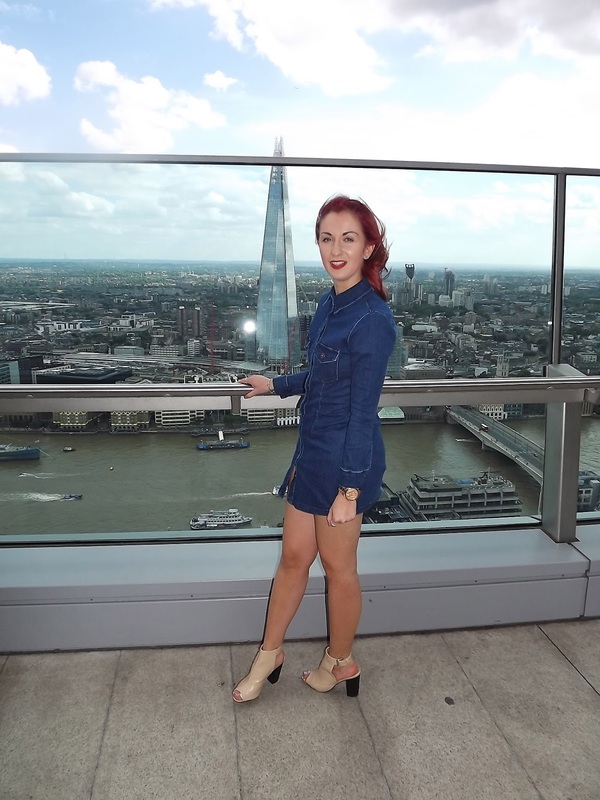 Dress down with boots or trainers or add heels like a more glamorous evening look. If you are looking for more denim inspo then Google Alexa Chung as she is a denim styling goddess!